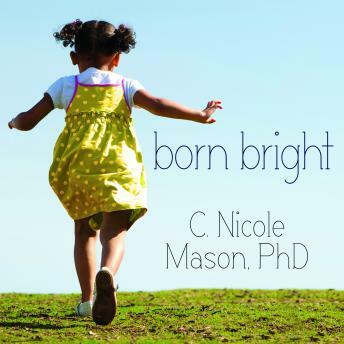 Born Bright, C. Nicole Mason's powerful memoir, is a story of reconciliation, constrained choices, and life on the other side of the tracks. Born in the 1970s in Los Angeles, California, Mason was raised by a beautiful but volatile sixteen-year-old single mother. Early on, she learned to navigate between an unpredictable home life and school, where she excelled. By high school, Mason was seamlessly straddling two worlds. The first, a cocoon of familiarity where street smarts, toughness, and the ability to survive won the day. The other, foreign and unfamiliar with its own set of rules, not designed for her success. In her Advanced Placement classes and outside of her neighborhood, she felt unwelcomed and judged because of the way she talked, dressed, and wore her hair. After moving to Las Vegas to live with her paternal grandmother, she worked nights at a food court in one of the mega casinos while finishing school. Mason would eventually board a plane for Howard University, alone and with $200 in her pocket.